"Change comes with time and mutual respect" - SABC News - Breaking news, special reports, world, business, sport coverage of all South African current events. Africa's news leader. 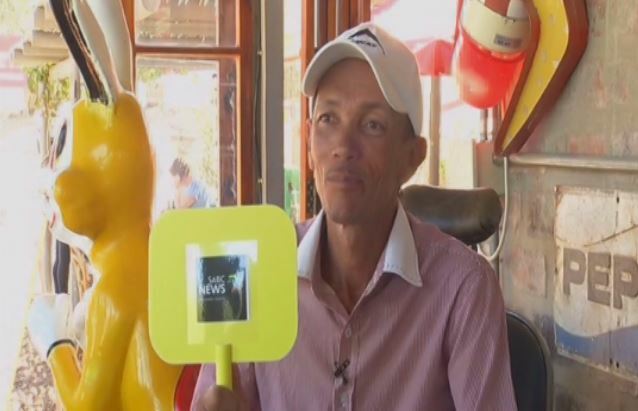 Quinton Faro (45) was born in Barrydale and was raised in the karoo and in part in Cape Town. Faro says he always felt that he wanted to come back to the karoo because “I am a child of the Karoo” he says. As an artist he says the love of his town is an inspiration from it and can fully express my talent in the karoo.